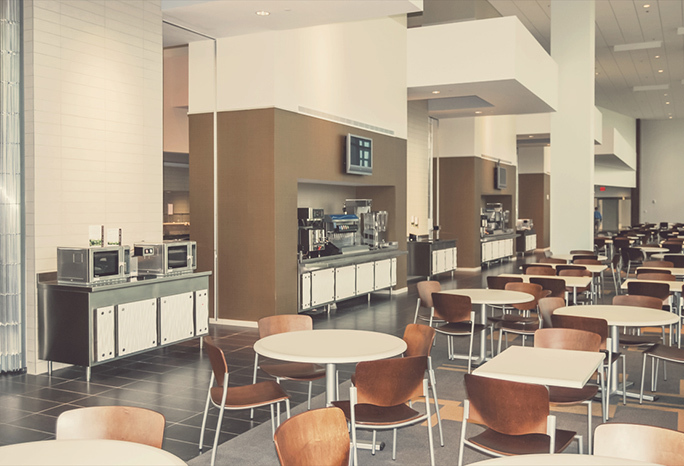 Dykes Foodservice Solutions utilizes our design partner, DRS Foodservice Design to create foodservice solutions for facilities across the country in such industries as restaurant, hotel, corporate dining and healthcare, just to name a few. We offer professional creative input, based on our solid industry knowledge. We can create anything from a carry-out deli to a cook-and-chill kitchen, serving thousands of meals daily. We work with your architects and design staff to create efficient facilities. Working closely with our customers, the designs we create are well thought out, to create optimum operational flow utilizing linear foot and vertical space as needed. DFS provides consulting services to clients as we realize every successful concept starts with a firm foundation. When you have a new project in mind, it’s important to have someone who you can take your ideas from the back of a napkin to a detailed blueprint. We offer solid, creative input based on years of industry knowledge. We utilize state-of-the-art computer systems and software for drafting and design. We can take your concept design and make it a reality by coordinating the installation of all items. 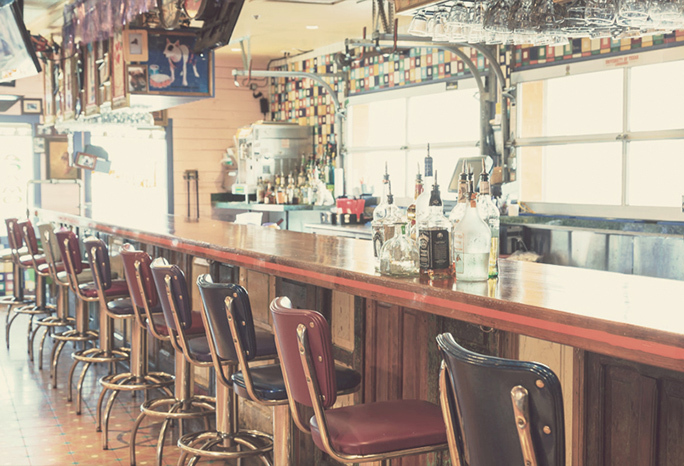 We work with existing locations who are looking to modify/remodel their kitchen for such things as menu rollouts and/or use of new cooking technology. Through the close relationships we have developed over the past 50 years with industry-leading equipment manufacturers and product suppliers, DFS is sure to have the ideal products to satisfy our client’s needs. 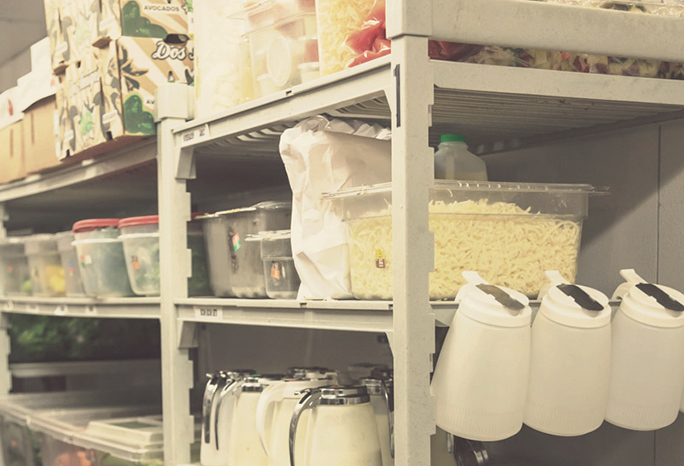 Our goal is to create functional and efficient kitchen, dining and food storage options. We work with more than 2,000 suppliers offering the products you need for your space. We have more than 5,000 products in stock, ready to ship. We stock a full supply of products designed to enhance your food safety program and meet HACCP requirements. We stock or can source all leading foodservice commercial brands. We create anything, from a carry-out deli to a cook-and-chill kitchen serving thousands of meals daily. Are you ready to take your concept design and make it a reality? We are too.